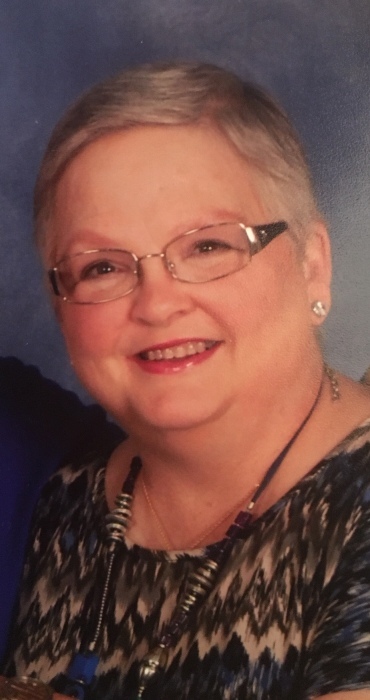 Sara Mims Pannell, 64, of Pleasant Garden, NC passed away on January 15, 2019 surrounded by her family. A lifelong native of Guilford County, she worked 38 years as a dental assistant in Greensboro, serving alongside Dr. William Sessoms, Dr. Gladstone Harrell Jr., and later in the dental clinics of the Guilford County Detention Centers. She attended Grimsley High School, graduated from Southeast Guilford High School, and later studied at Elon University and Wake Forest Baptist Medical Center. A woman of deep faith, she was a longtime member of First Baptist Church of Greensboro, where she met and married her husband, baptized and raised their daughter, served as a pre-school Sunday School teacher, and grew in grace alongside her friends in Christ. She belonged to the Order of the Eastern Star, loved to watch baseball with her husband, and cherished every chance to hear her daughter preach. She will be forever remembered as a devoted wife, a loving mother, a faithful daughter, and a caring friend. She is survived by her husband, Charles, and their daughter, Sara Beth; her mother, Anne Mims Morrison; two brothers, Robert Mims and wife Mona, and Charles Mims and wife Elaine; and her dearly loved nieces and nephews. She was preceded in death by her father, Robert Mims Sr. and her step-father, Harry Morrison. Memorial Service will be held Saturday, January 19, 2019 at 2:00pm at Pittsboro United Methodist Church, with visitation to follow.